Capacity 200 Liters To 1000 Liters. 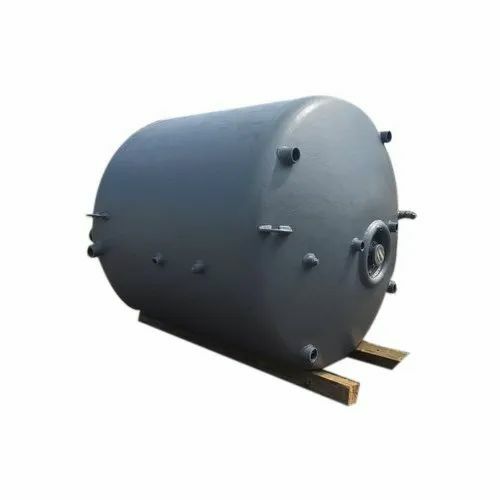 In order to cater the variegated demands of our precious clients, we are offering a wide range of AE Type Reactor. We are the leading manufacturers of a wide range of Glass Lined Distillation Columns. These products are highly appreciated and demanded across the industry for their unmatched quality, compact designs and excellent finish.